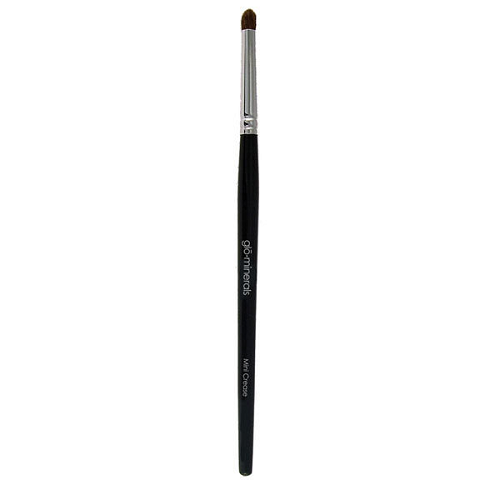 A bit smaller and made with a more precise tip than the crease brush, mini crease is the ideal detail brush for small eyes. 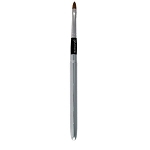 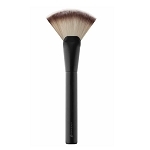 Also try using the mini crease brush wet to accentuate liner or to highlight. 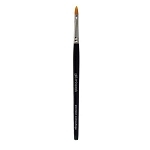 Recommended for use with gloEye shadow.